A West York baseball season that looked like it was going nowhere early in the season ended in the PIAA Class 4-A state quarterfinals on Thursday. The Bulldogs suffered a 2-0 loss to District 2 champion Dallas at Walter M. Stump Stadium in Pine Grove. 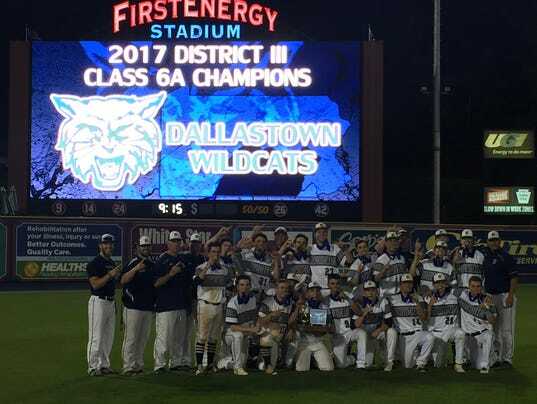 MUHLENBERG — There’s something special about this year’s Dallastown High School baseball team. Perhaps a better word might be freaky. Whatever the correct term, there’s no doubting the success the Wildcats have enjoyed on the field. Dallastown baseball coach Greg Kinneman had a reason to be unsure about his 2017 pitching staff. Back in March, it was the one unknown he had about his team heading into the season. After graduating more than 80 percent of his innings pitched from 2016, he had every right to be concerned. In the grand scheme of things, three months isn’t a long time. But, it’s been plenty of time for Kinneman to see his group of pitchers grow up and put any preseason worries to rest. READING — The Dallastown baseball team let one golden opportunity to score get away in the top of the first inning. When the Wildcats got their next chance, they made sure it wouldn’t go to waste. Trailing by one against Gov. Mifflin heading into the top of the third, Dallastown got its bats going. Once one guy started hitting, everyone joined the party. 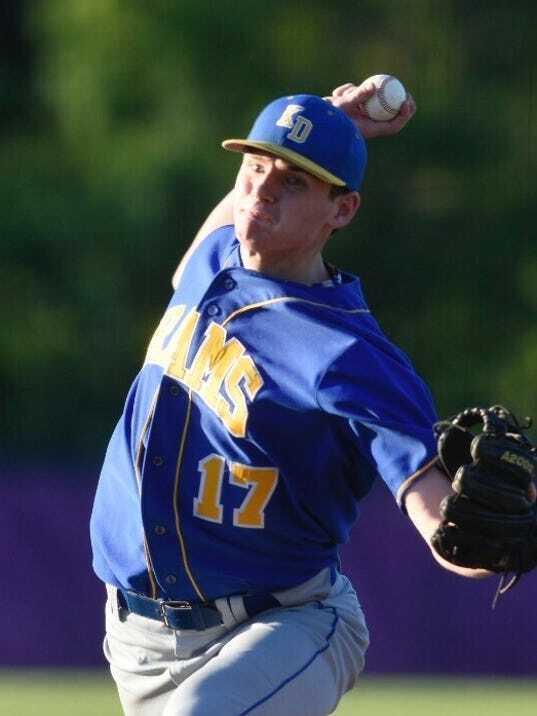 DILLSBURG — Kennard-Dale’s bid to earn its first District 3 baseball title since 2001 fell short on Thursday evening. The Rams dropped their District 3 Class 4-A championship battle against East Pennsboro, 6-1, at Northern York High School. The West York baseball team and Central York softball team are headed to the state playoffs. 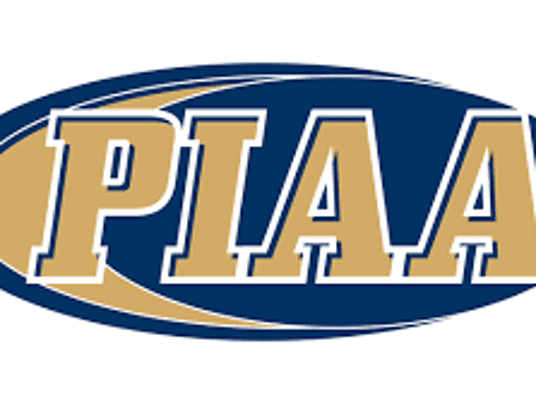 The Bulldogs and the Panthers punched their PIAA tickets with must-win victories on Thursday in District 3 third-place contests. The West York baseball team pounded West Perry 8-1 in the District 3 Class 4-A third-place battle, while the Central York softball team defeated Central Dauphin 4-2 in the District 3 Class 6-A third-place contest. Susquehannock won’t have to travel too far for its PIAA Class 2-A second-round state girls’ lacrosse playoff game. 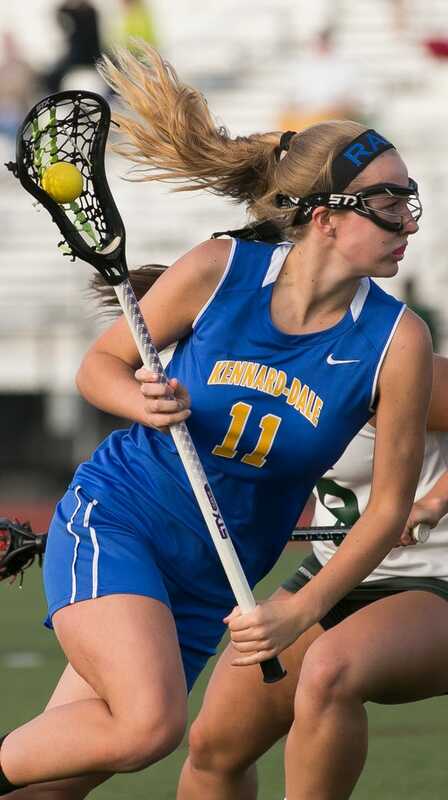 The other York-Adams League team still alive in the girls’ lacrosse state playoffs will face a much longer trip.